Lisa M. Berg, LCSW & Associates, LLC – Helping families, individuals, seniors, adolescents, and children find solutions for their lives. Helping families, individuals, seniors, adolescents, and children find solutions for their lives. 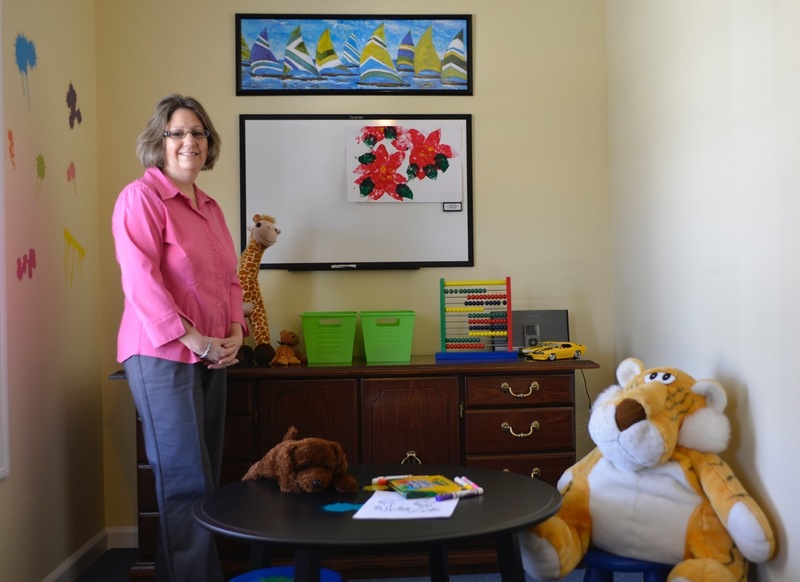 Lisa is a Licensed Clinical Social Worker with more than 20 years experience. After earning a Bachelor’s Degree in Social Work from Illinois State University, Lisa worked with children and family services in the areas of child abuse and neglect for five years. She went on to obtain a Master’s Degree in Social Work from the University of Illinois at Chicago. She has worked in a variety of settings including child welfare, child abuse and neglect prevention, forensic social work, and mental health. She held a clinical supervisory position for a child and adolescent outpatient mental health program in McHenry County before her family relocated to Georgia. Lisa and her family have lived in Antioch since 2012. Lisa’s goal is to assist her clients in fully experiencing the adventure that is their lives. Consultations with schools and professionals from other disciplines are available as needed to enhance outcomes. For seniors or homebound clients, in-home sessions are available. Sessions are available by appointment, including daytime, evening, and Saturday hours. 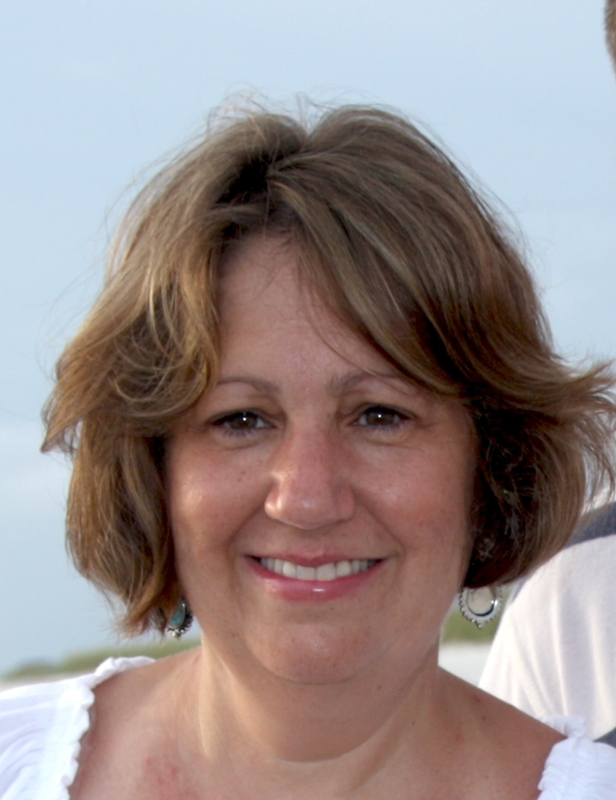 Lisa M. Berg, LCSW & Associates accepts self-paying clients (credit card, check, or cash), BCBS of IL, and Medicare. Contact Lisa about working with your insurance provider. Cigna & ComPsych approved provider.